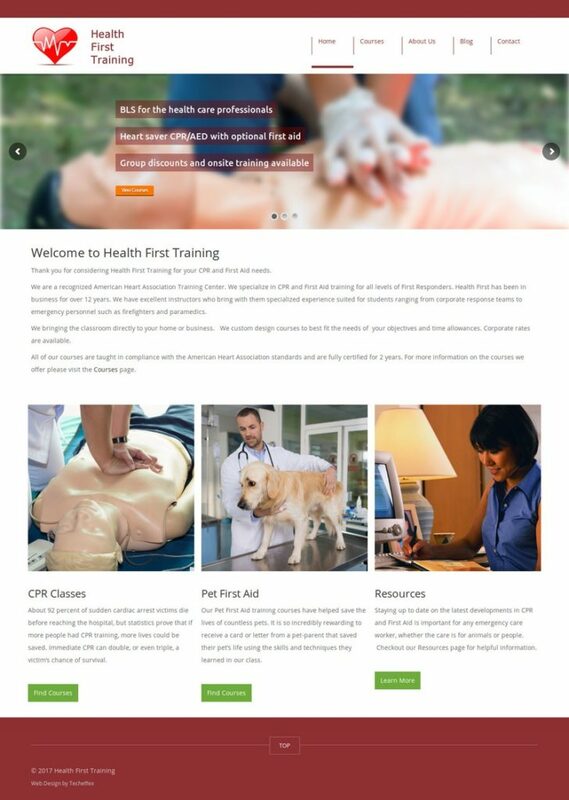 Health First Training provides CPR Training Courses and Pet First Aid Education in the North Bay area for medical, first responder and veterinarian personnel. With such a wide variety of courses and times, the challenge was to build a system that could manage everything under one user friendly administration panel. We developed a custom course calendar function that allowed the admin to add, edit and delete courses both as recurring and single instance events. 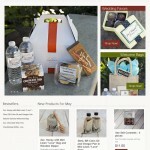 In addition, we built a custom eCommerce payment interface which allows students to pay online and we installed a blog function allowing the admin to add content and keep students up to date and new course offerings and other helpful information.